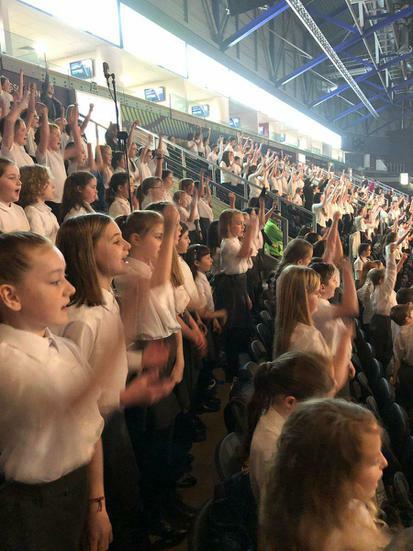 Most of our choir members along with Mrs Pitts, Ms Lyttle and Mrs Johnston spent a brilliant afternoon at the SSE arena as part of the Peace Proms 2018. 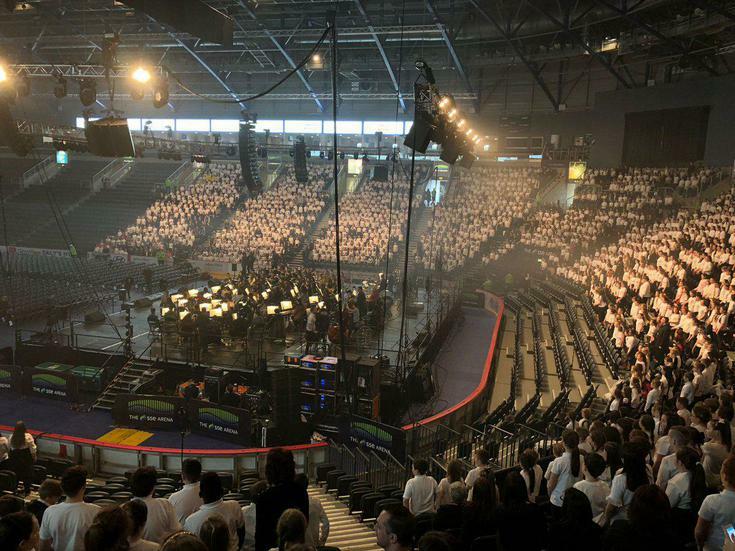 It was great for our school to be involved again in such a worthwhile venture, demonstrating the wonderful unifying power of music. 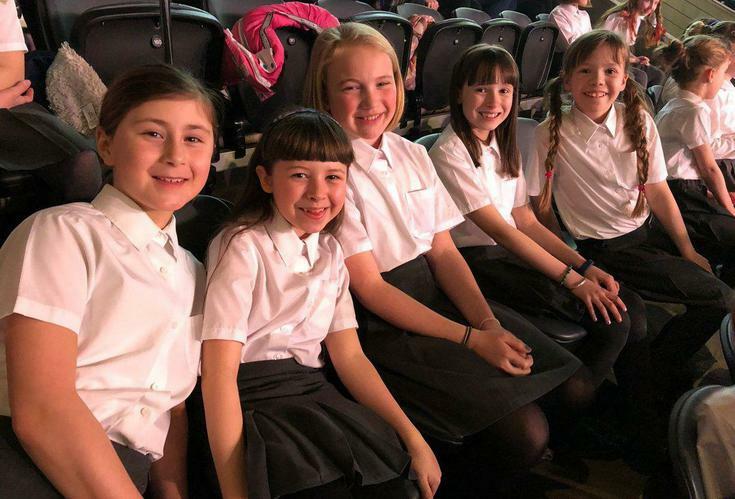 The afternoon had such an eclectic mix of music from Disney themes to the Prodigy (to keep those of us of a certain age happy!) 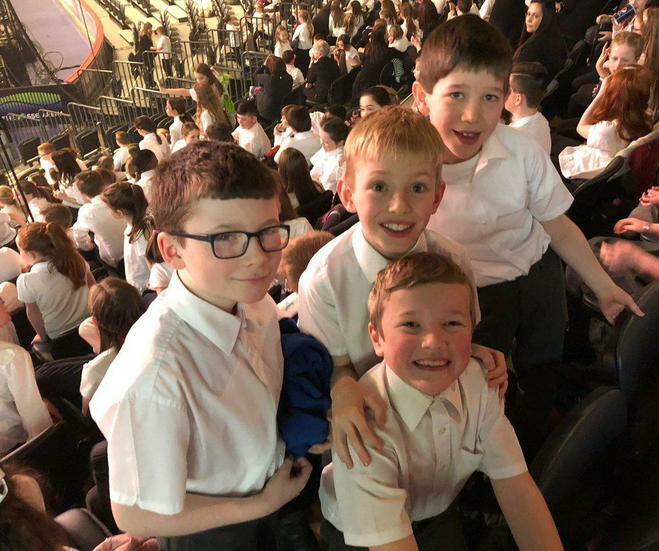 and I know that the children involved had a super time, creating some lovely memories. 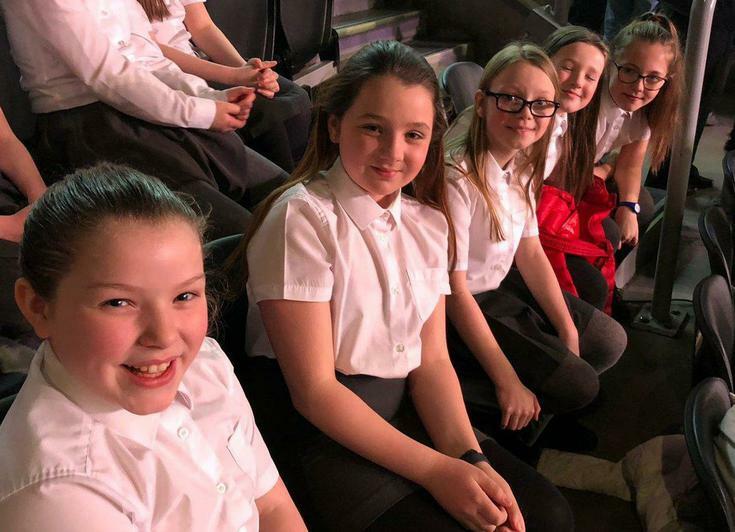 Their behaviour was, as always, exemplary and they represented our school superbly well. Of course, huge thanks are due to the staff members who gave up their weekend time to make the afternoon possible.